Dullahan Software is a game studio making games for the original Nintendo Entertainment System. 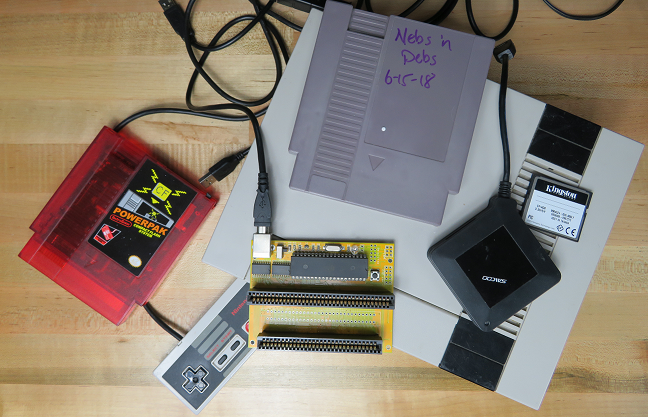 Nebs 'n Debs began as a demo submitted to the 2016 NESDEV competition. After placing second we decided to pursue a full-length release. 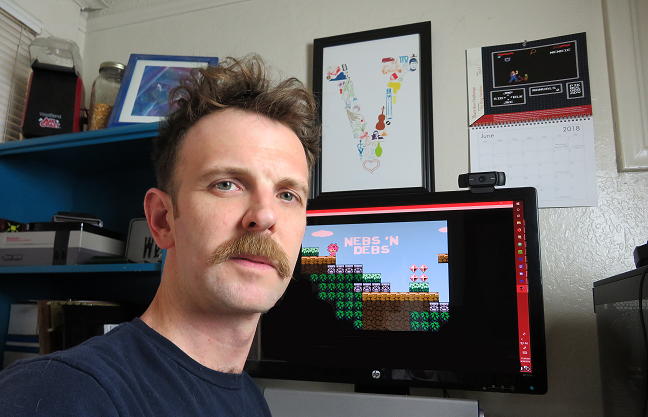 Nebs 'n Debs runs on the same type of cartridge as the original Super Mario Bros a mapper called NROM. 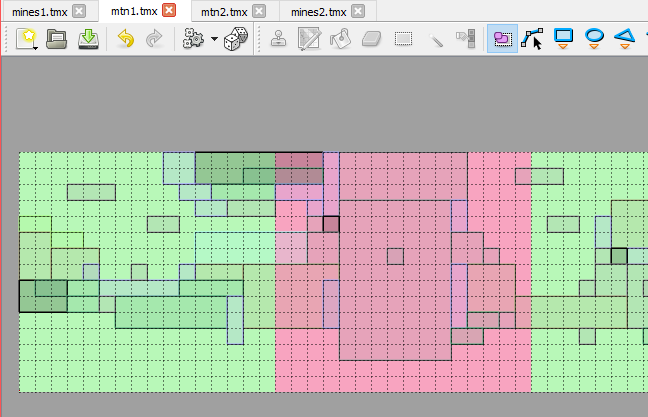 NROM lacks the bells and whistles of later mappers and contains only 8K space for graphics and 32K for everything else. Despite these limitations Nebs 'n Debs has the look-and-feel of a later NES title, includes 12 gorgeous levels, and a new-game-plus mode for those who dare! There are currently no trailers available for Dullahan Software. Check back later for more or contact us for specific requests! There are far more images available for Dullahan Software, but these are the ones we felt would be most useful to you. If you have specific requests, please do contact us! There are currently no logos or icons available for Dullahan Software. Check back later for more or contact us for specific requests!